I found this recipe last summer and it’s one of my favorite. 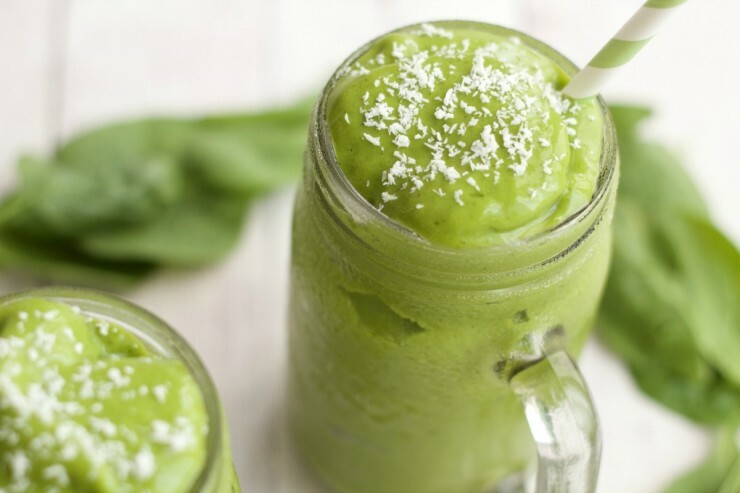 I love this smoothy because it’s cool, refreshing, creamy, and the Matcha Green Tea gives it a little kick. This is by far my favorite summer smoothie and our kids enjoy it as well, which is a bonus. *the matcha is actually optional. The watermelon-soy-banana shake on its own is quite fantastic. This is a thick blend so use a plunger to get things moving. If you have a weaker blender, adding a few more splashes of soy milk may help.